pull to the bottom and "send" the message to us for more information. about price,design,ship fee or other your concerns. we are a plastic bottle manufacturer, the product pictures were taken by ourselves, there are not too many fancy decorations, so as to retore the product you need more authentically. 1.Our Authoritative Certificate, ISO9001, SGS, LFGB etc. Our bottles are made of 100% new material, with food grade. Any color, size,shape and logo can be customized. 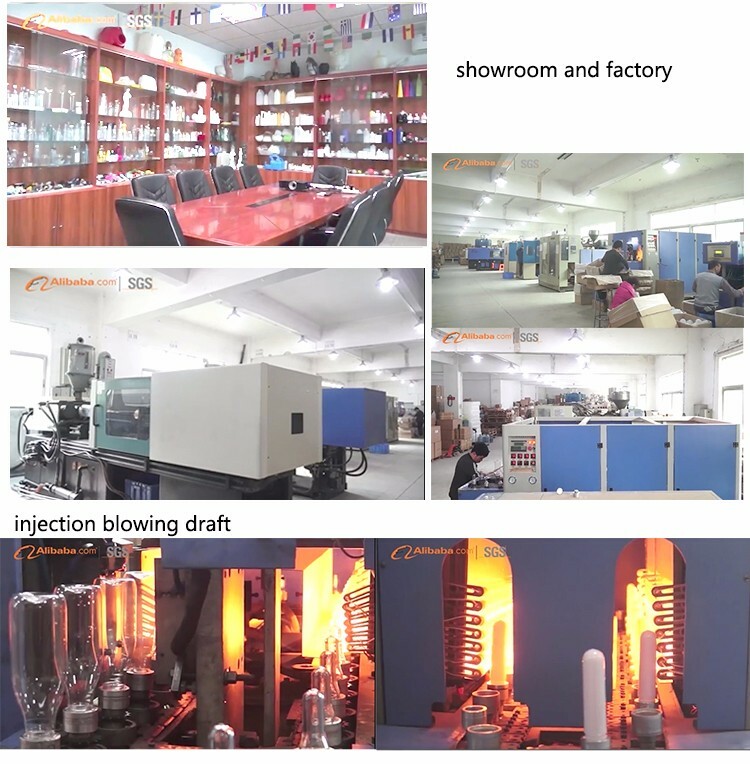 we are a manufactuer professional in plastic bottle, jar and container, located in Shenzhen, China. yes, we can do OEM&ODM for all the clients with PDF or AI format. 3. Can you do logo printed and label? 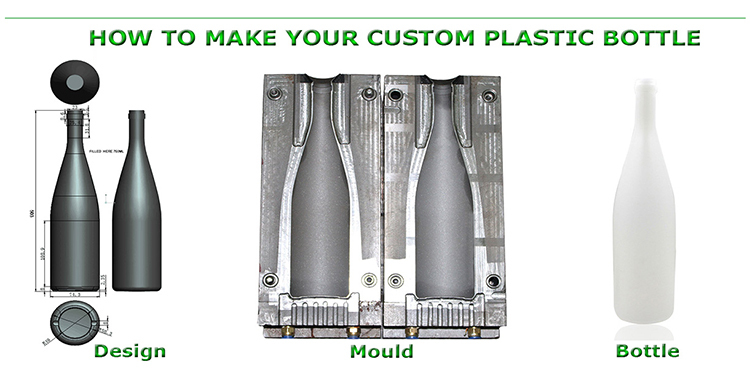 yes, we do hot stamping, silk-printing, embossing, label printed or others. quality is our culture. 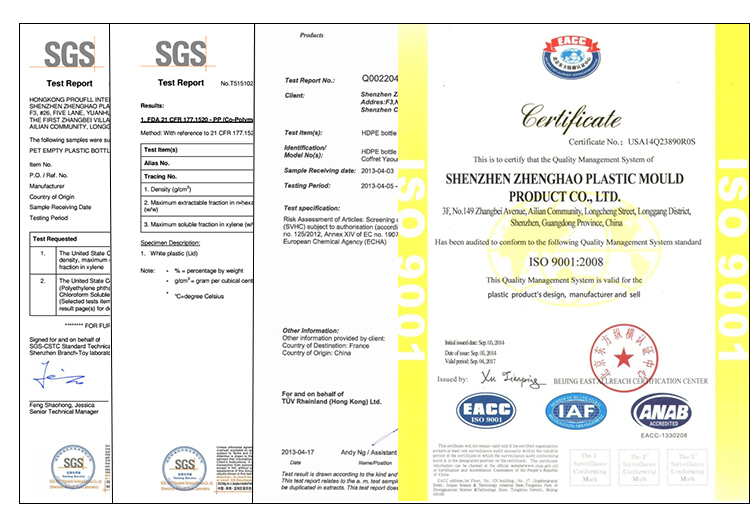 we have SGS, ISO9001, LFGB, FDA certifications. 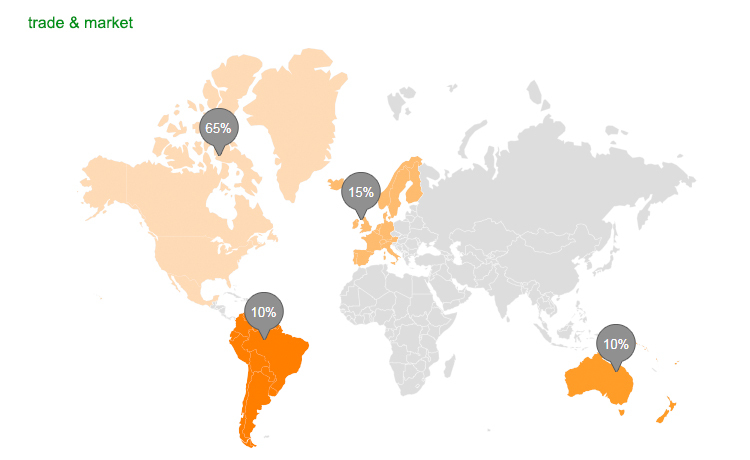 and our products help client to beat his opponent and expand market. 5. Can you provide some samples? yes, for free if in stock, and send inquiry to get it. 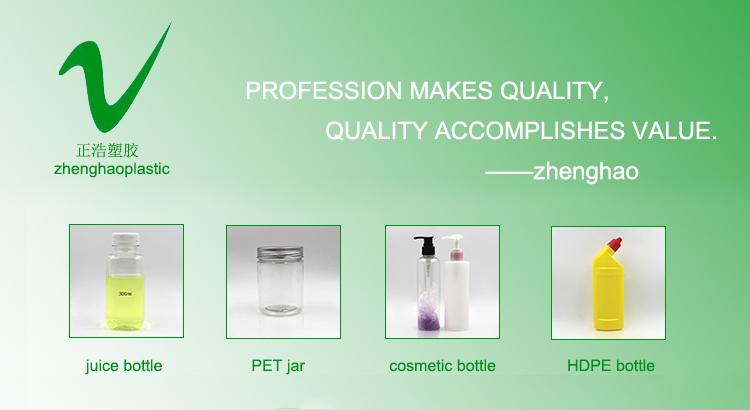 Send your inquiry to our good quality Household Use - Big Plastic Wet Tissue Wipes Cannister Container products.